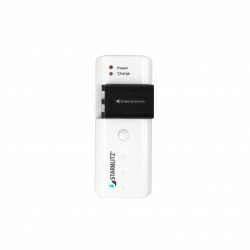 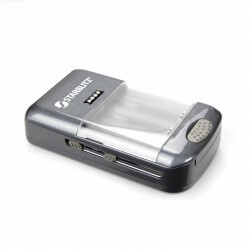 Battery Charger There are 42 products. 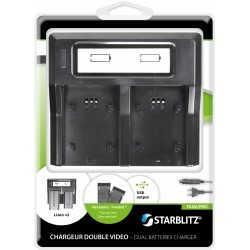 LCD Charger with plates (sold separately) for photo battery. 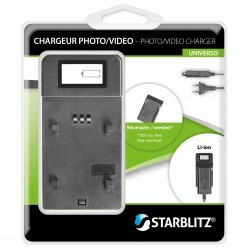 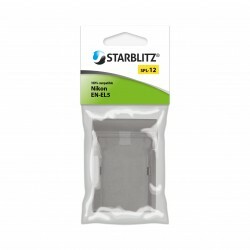 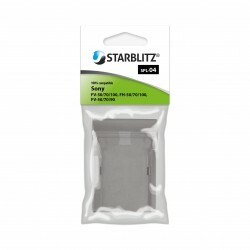 We reccomend Starblitz® UNIVERSO charging station for photographer looking for an economical and eco-friendly (same device for all types of batteries).